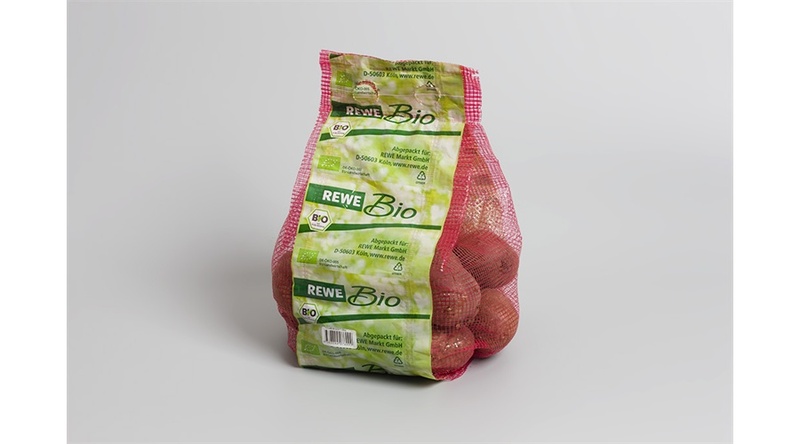 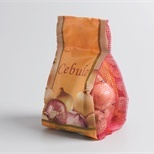 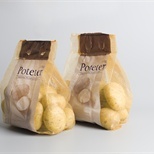 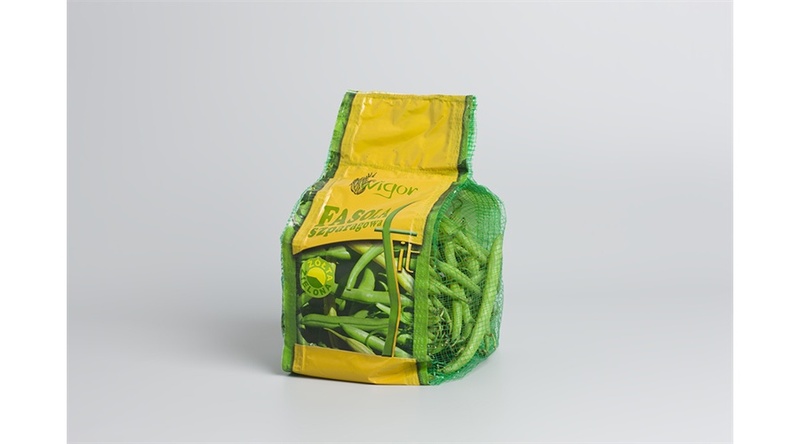 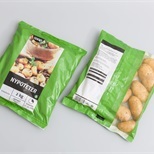 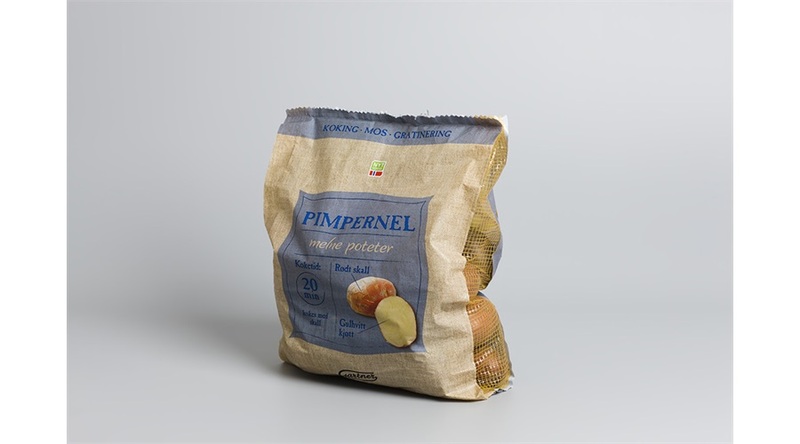 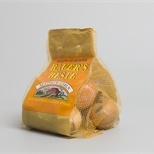 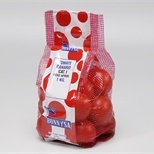 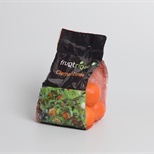 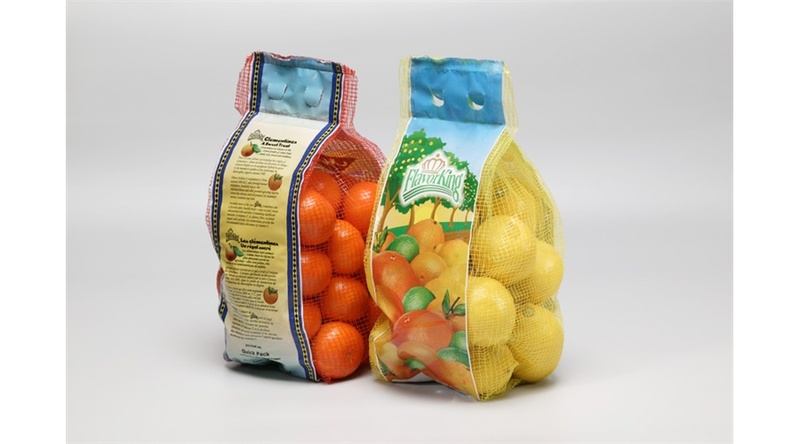 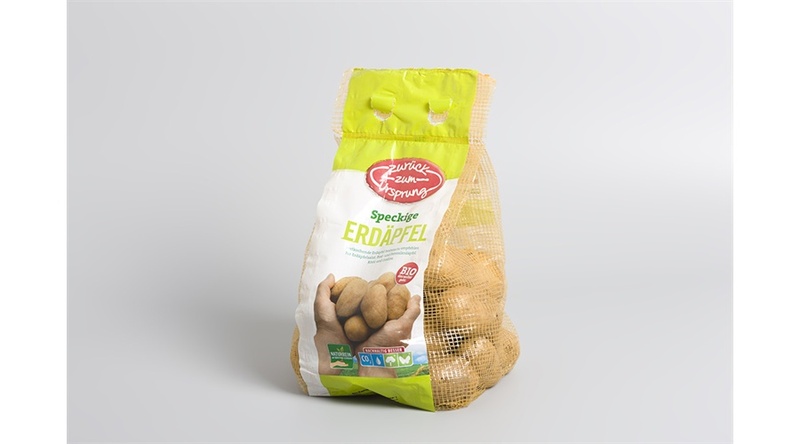 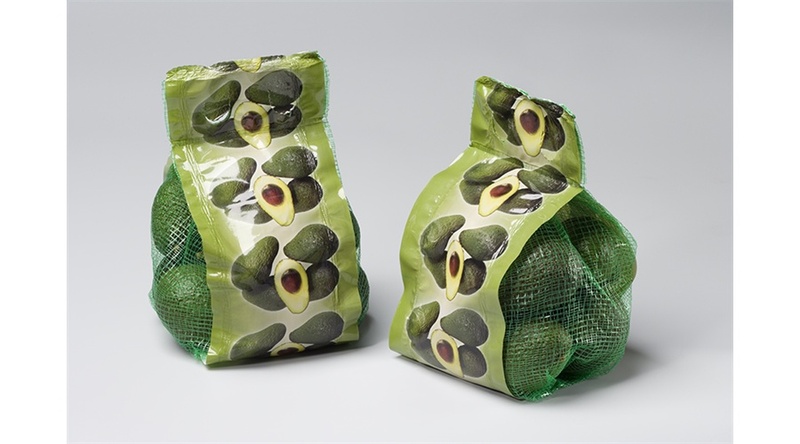 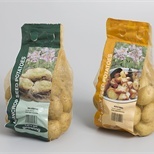 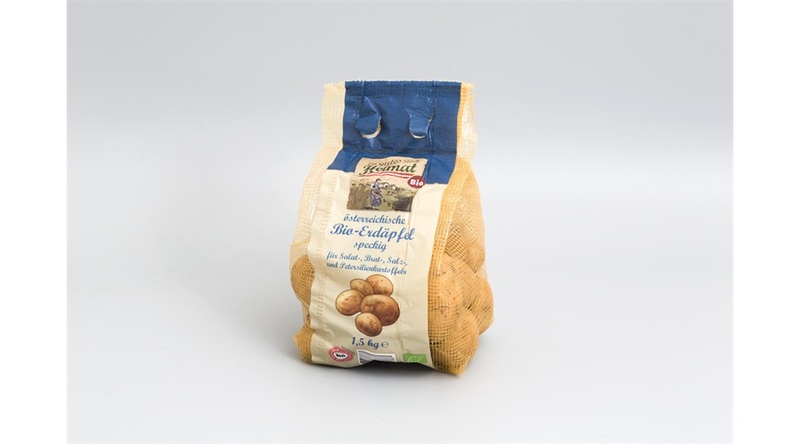 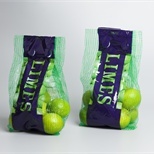 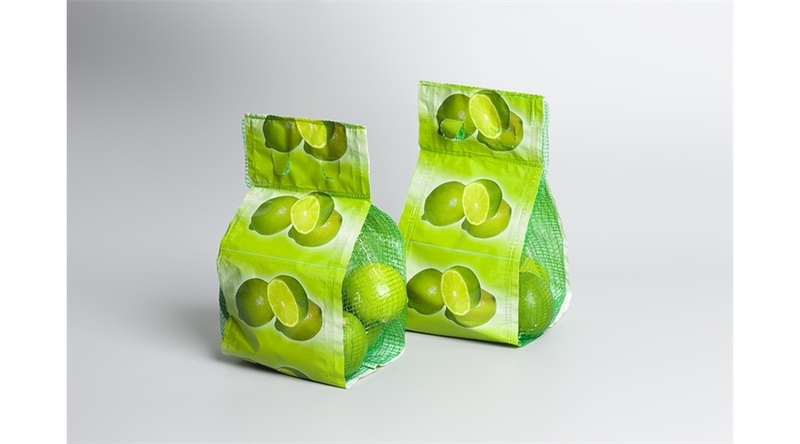 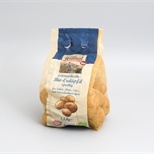 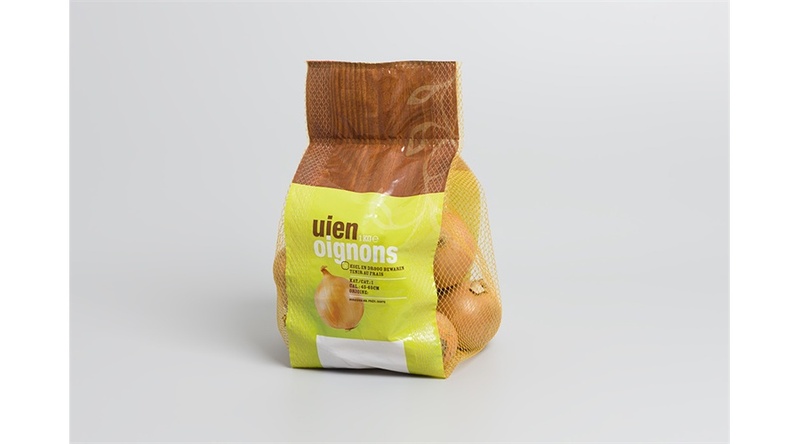 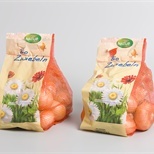 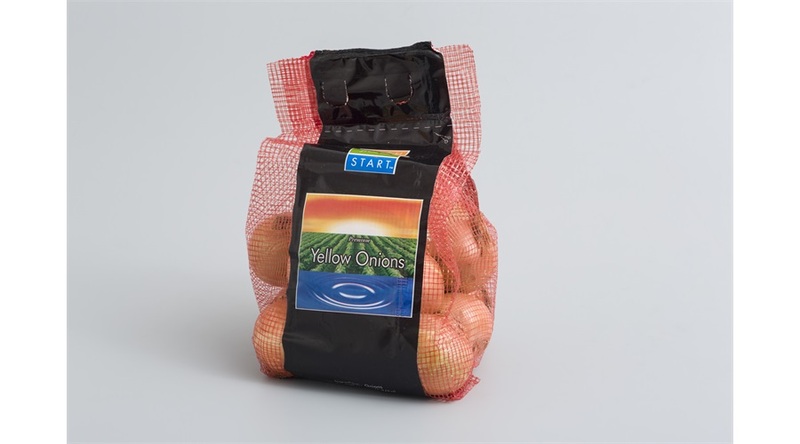 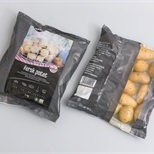 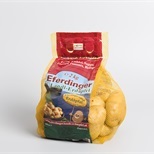 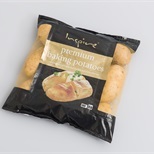 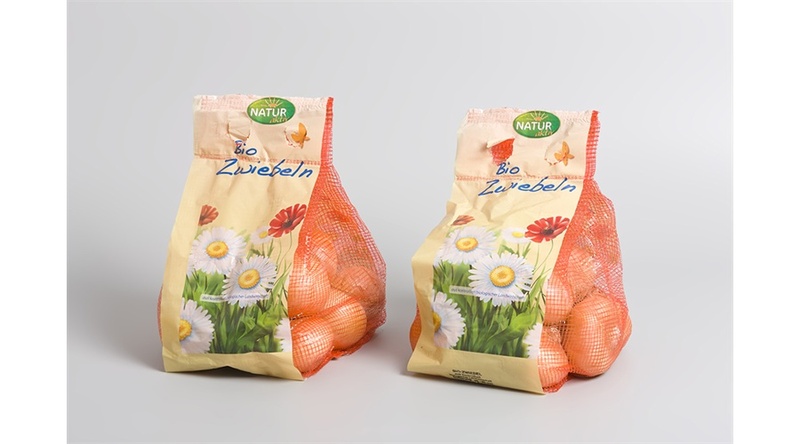 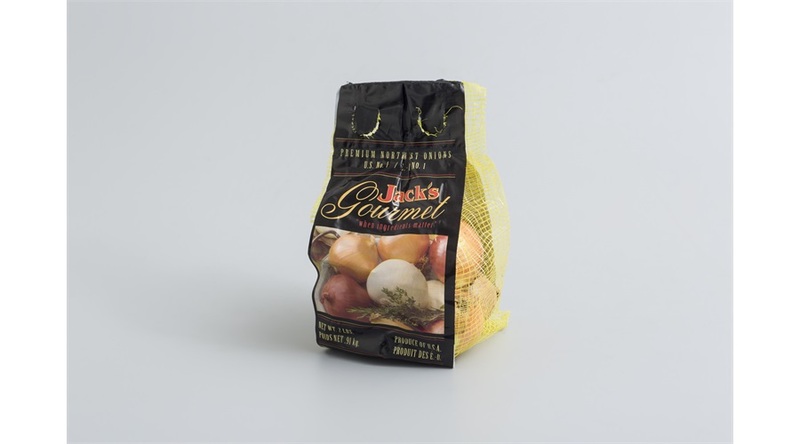 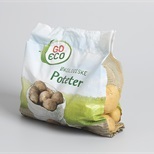 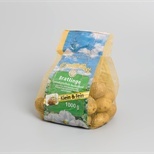 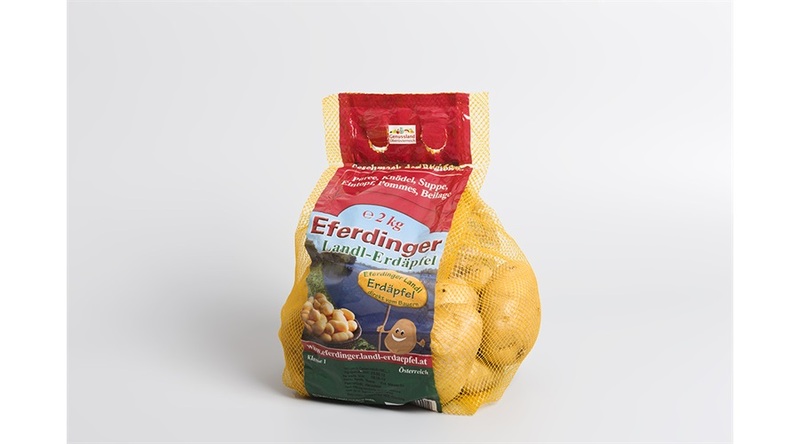 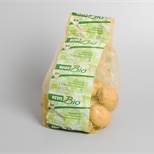 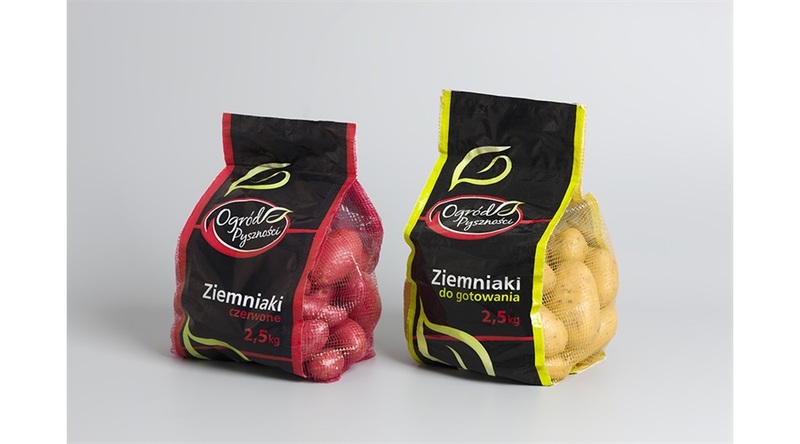 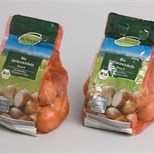 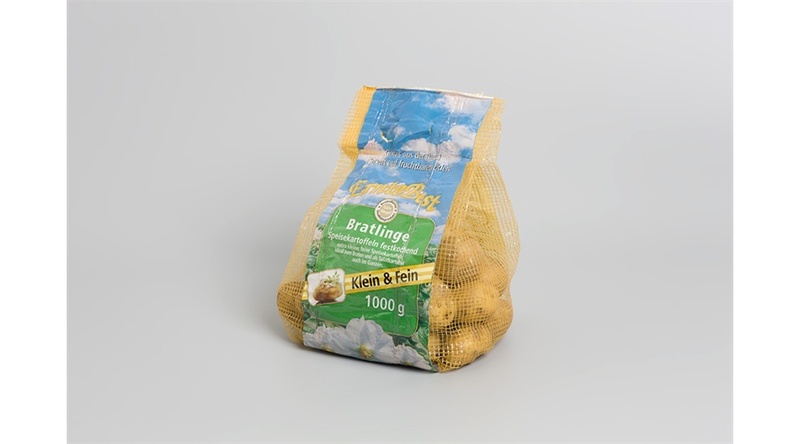 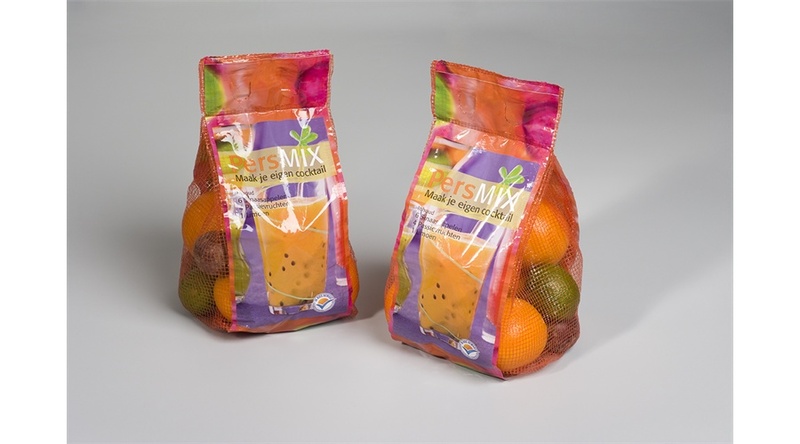 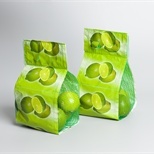 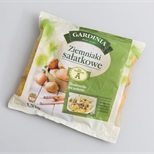 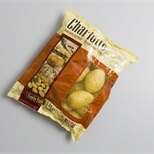 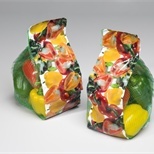 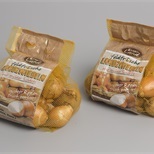 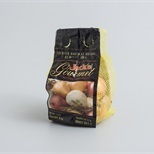 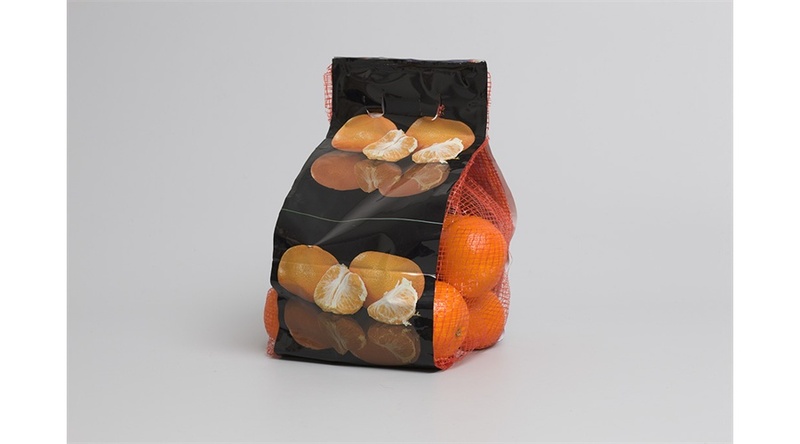 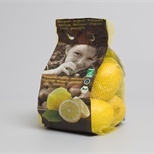 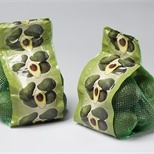 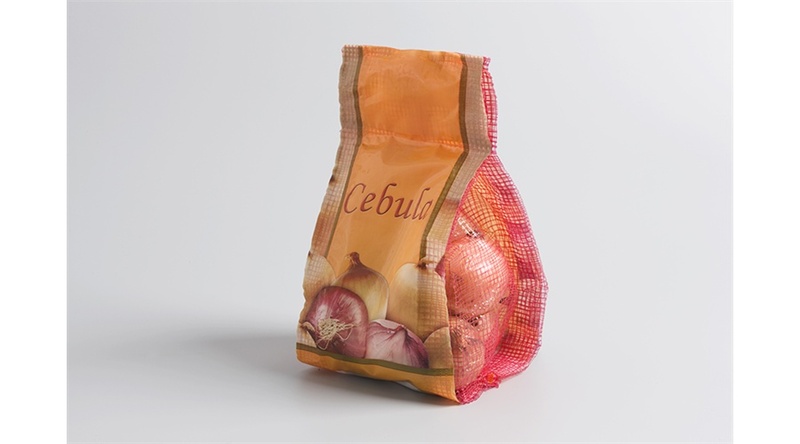 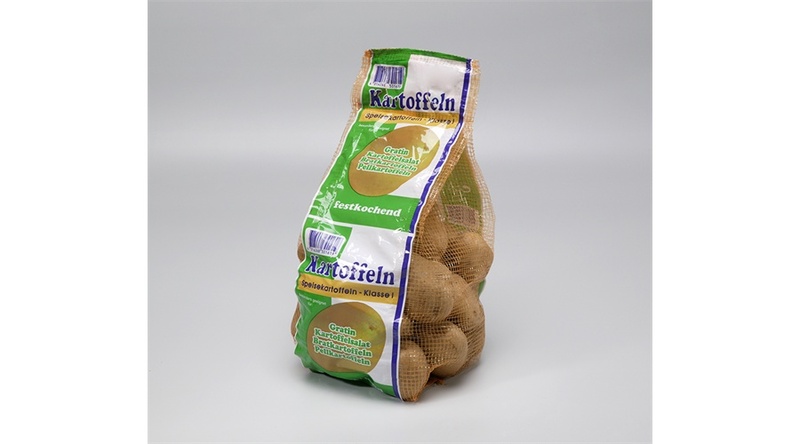 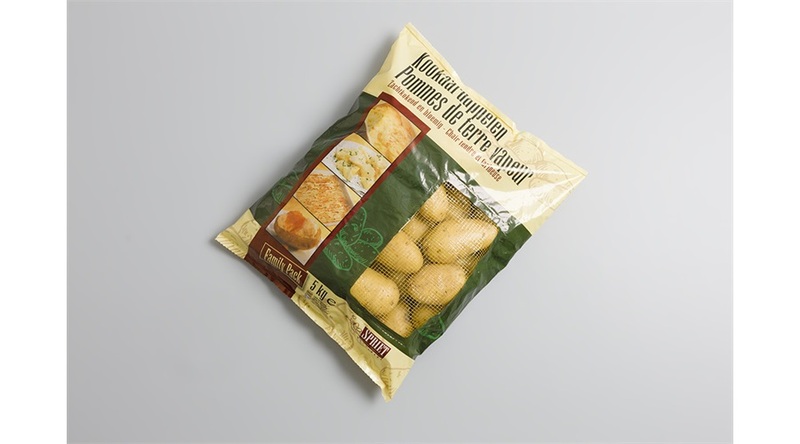 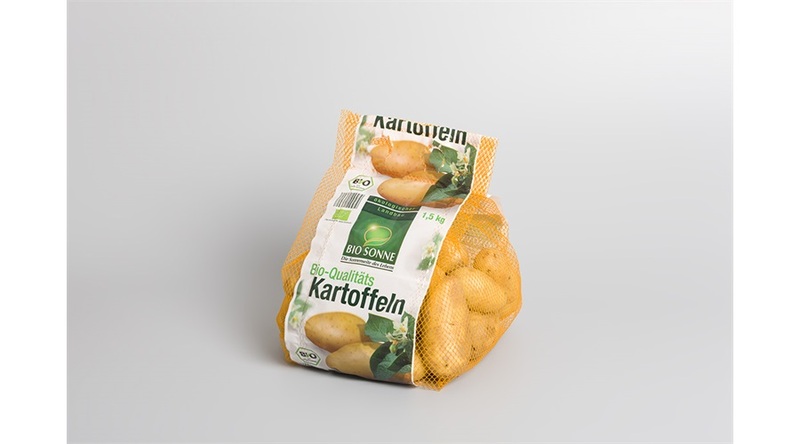 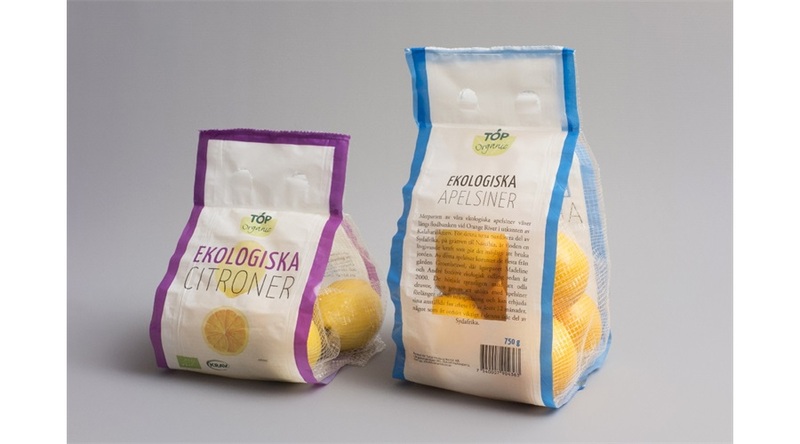 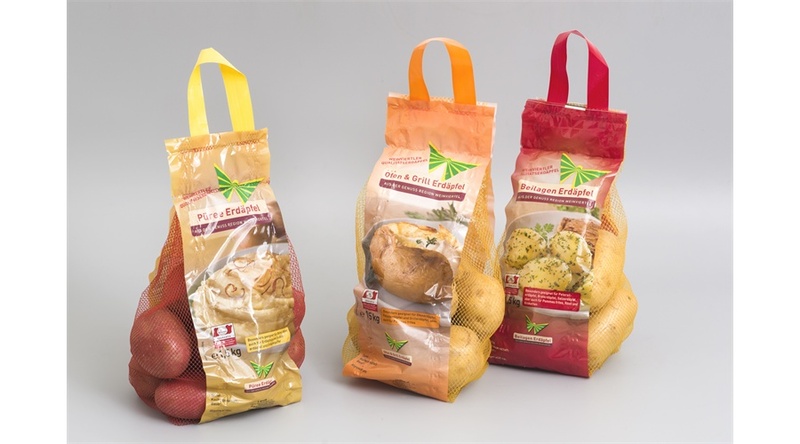 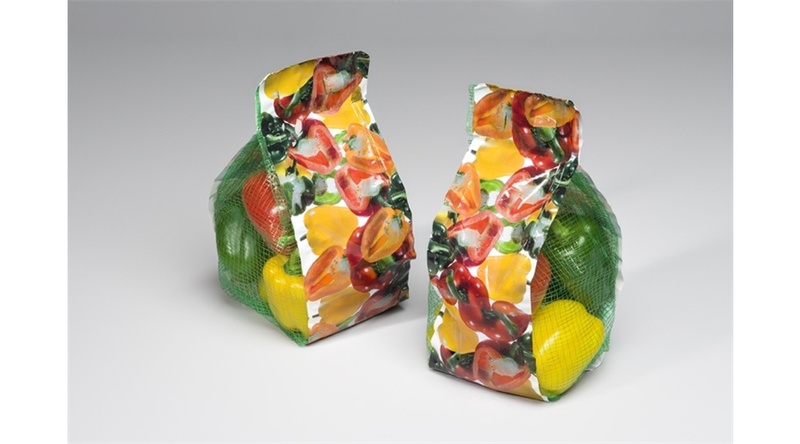 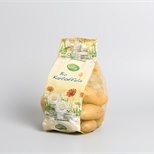 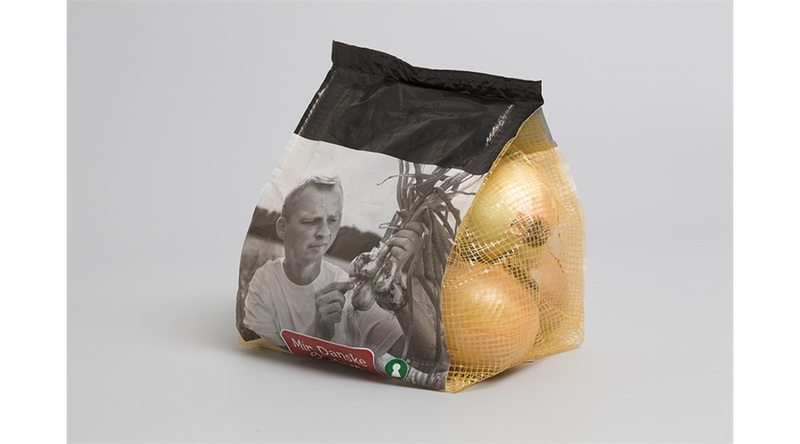 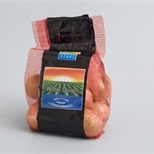 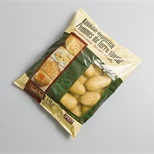 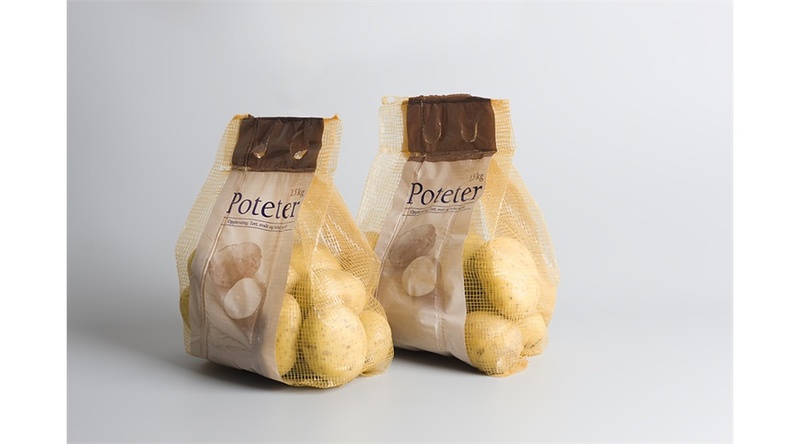 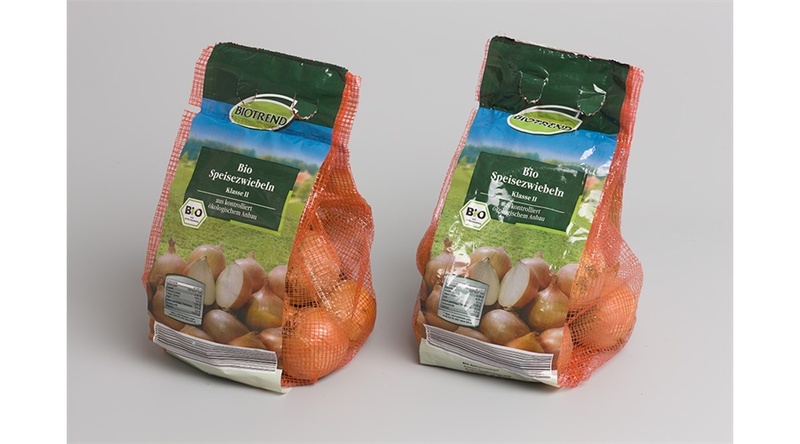 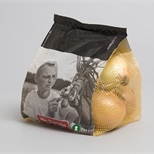 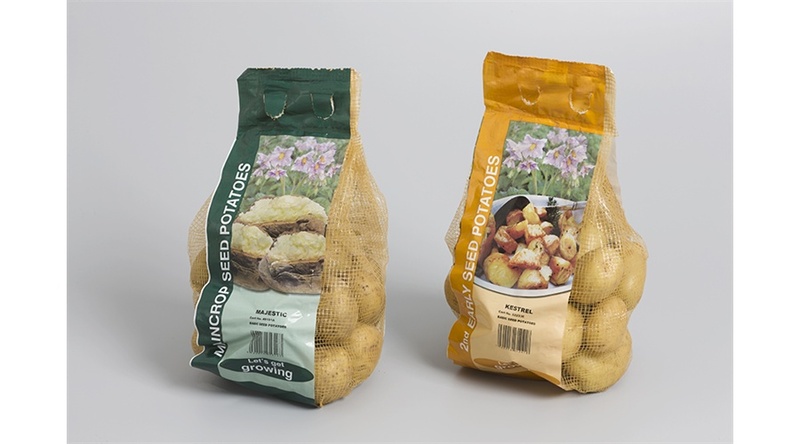 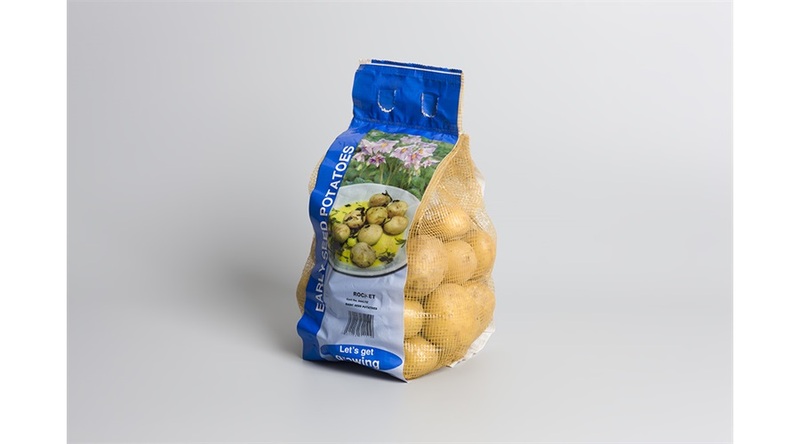 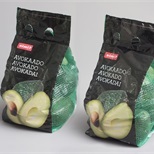 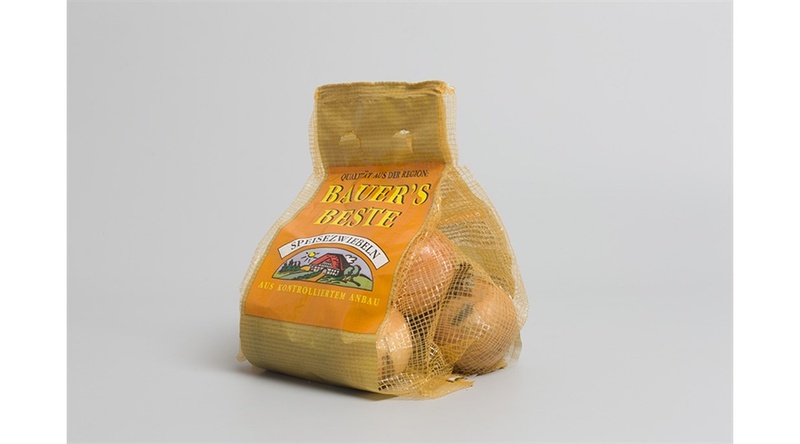 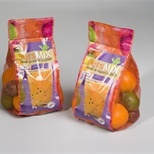 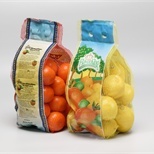 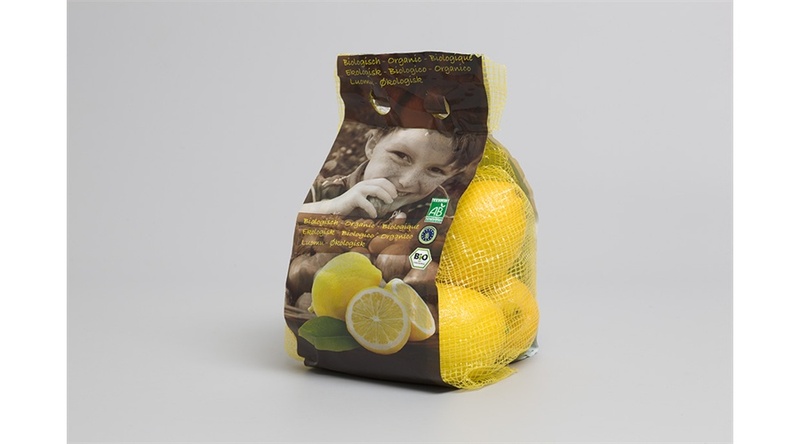 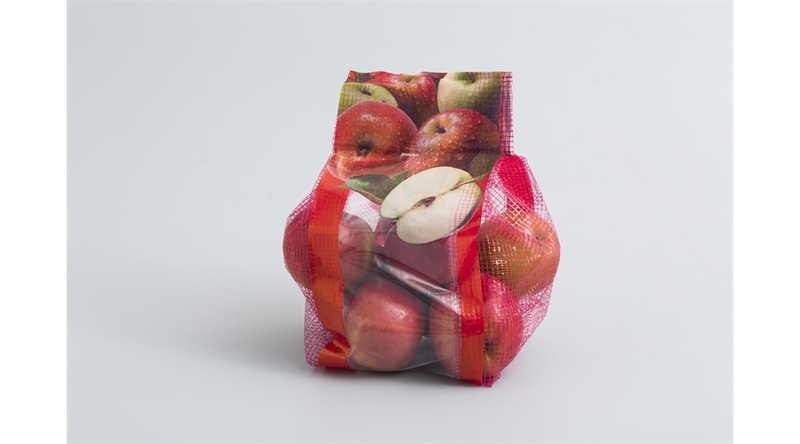 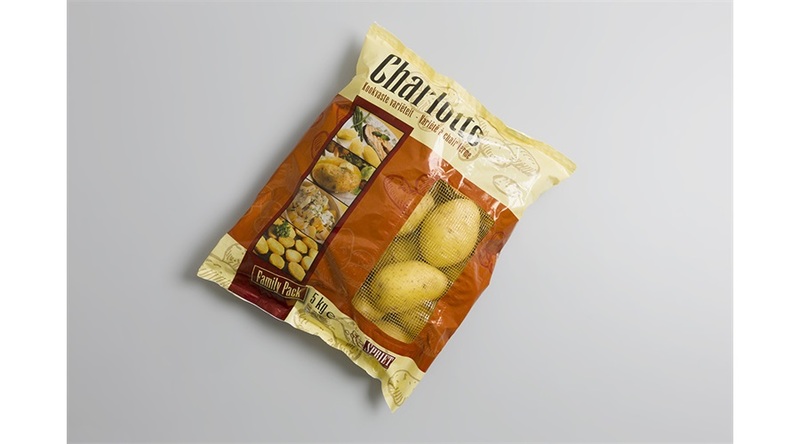 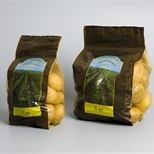 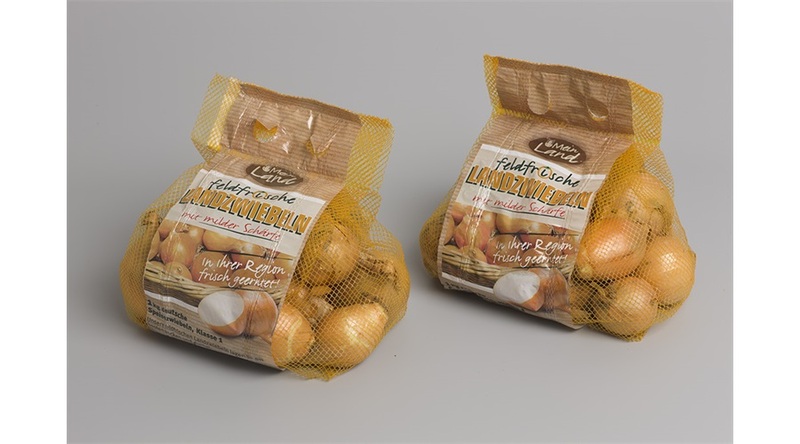 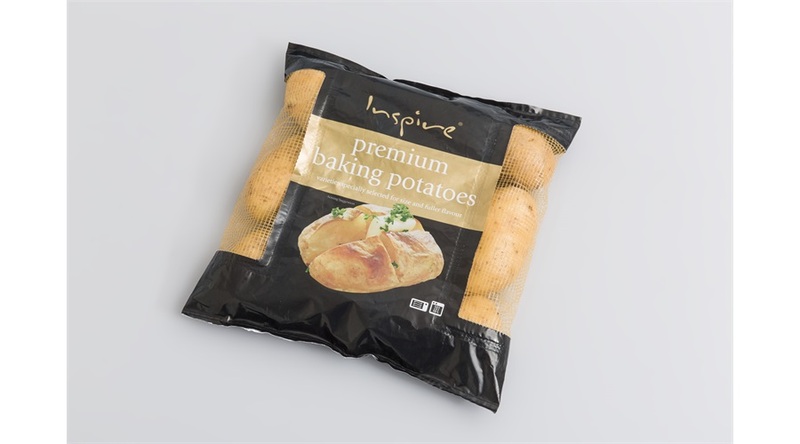 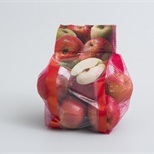 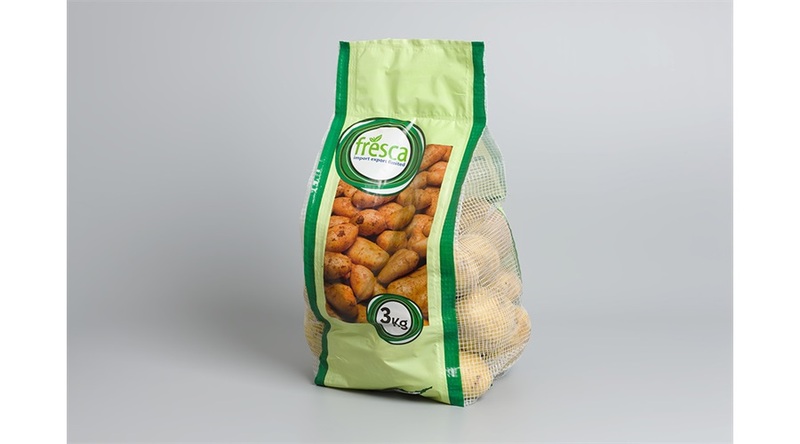 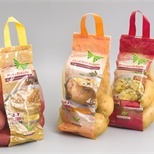 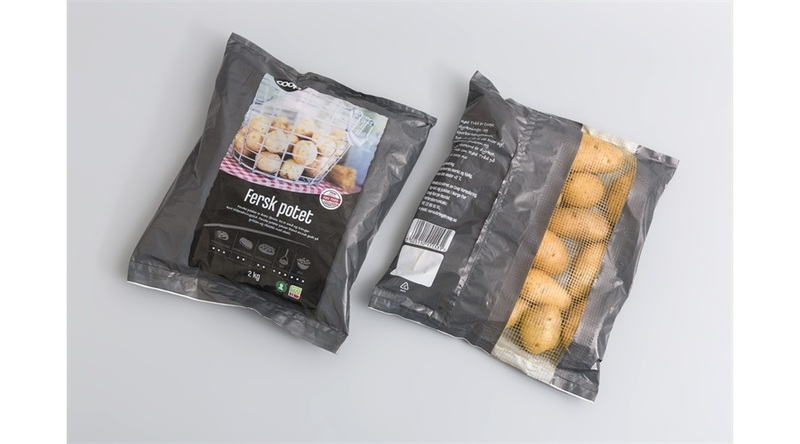 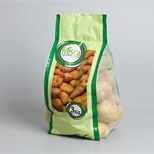 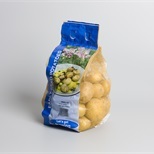 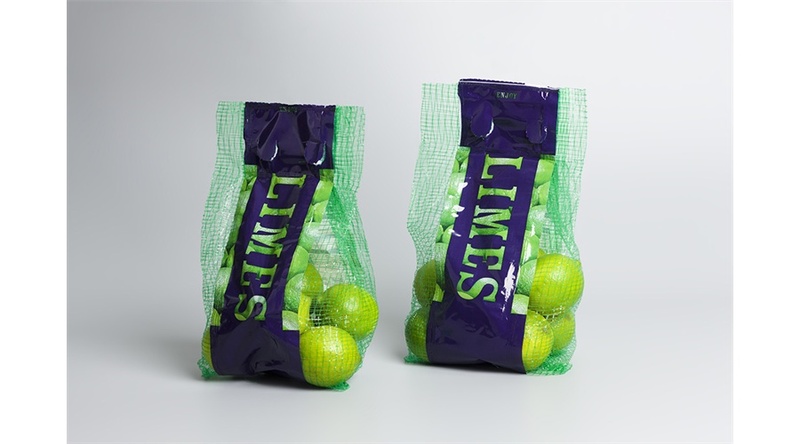 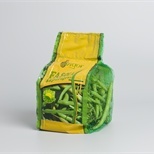 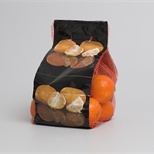 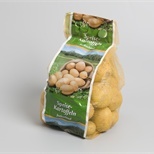 The Carry-Family® net bags is a series of easy to carry, good ventilating stand up packs, ideal for displaying fresh produce on the shelf. 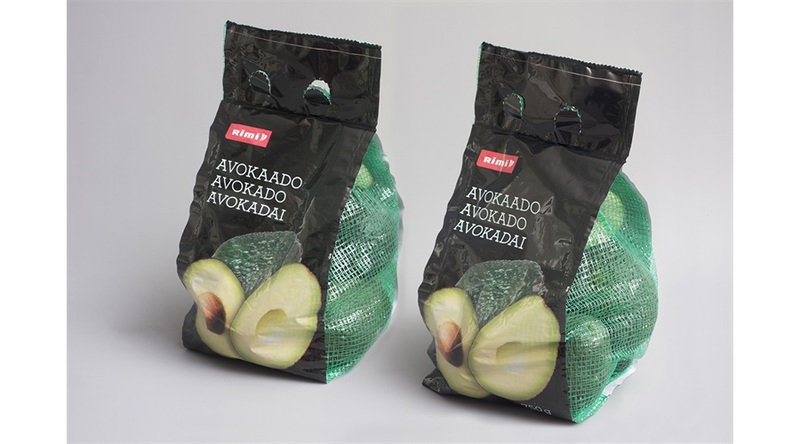 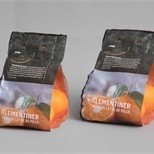 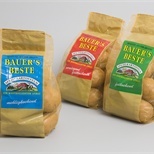 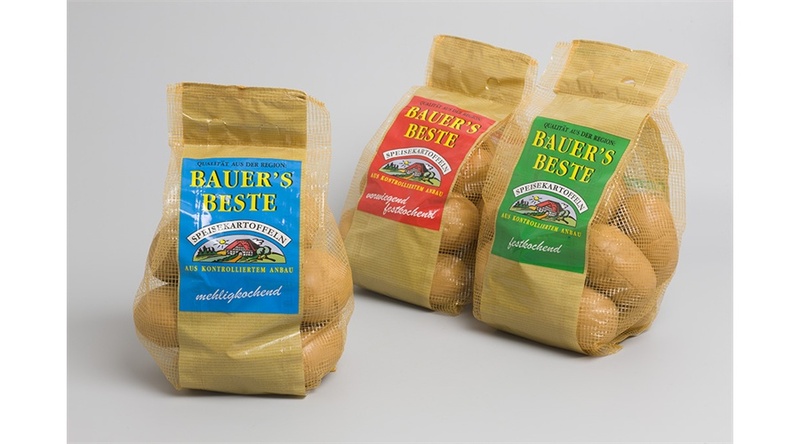 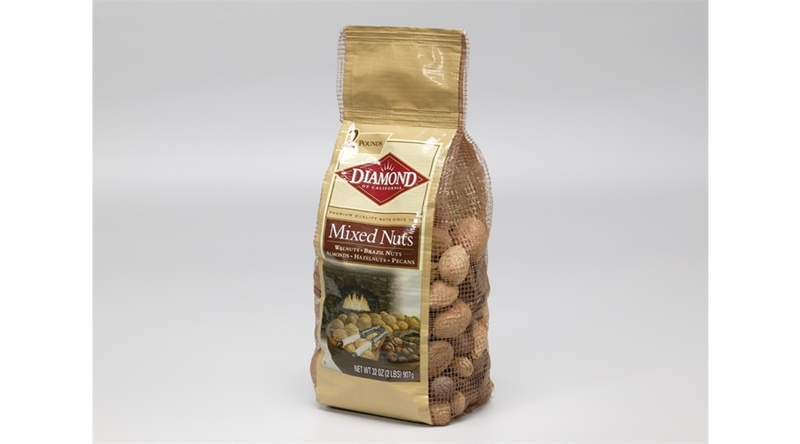 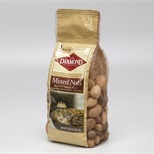 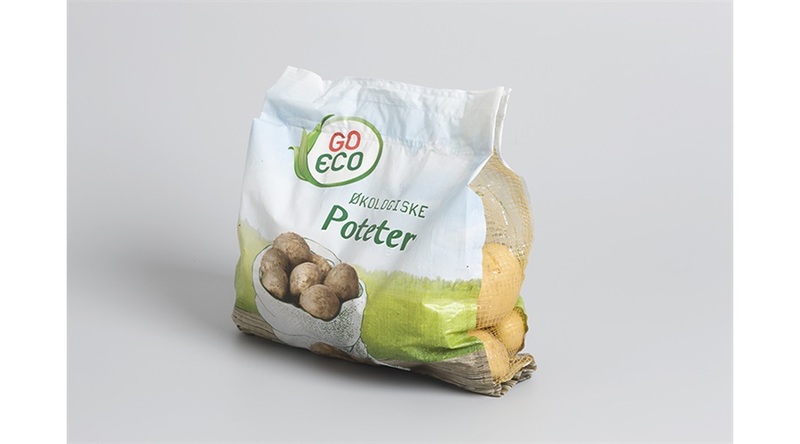 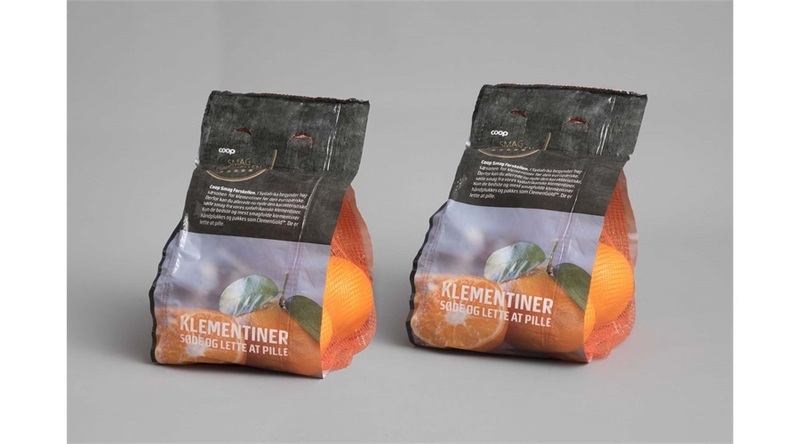 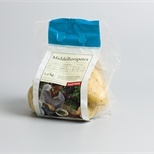 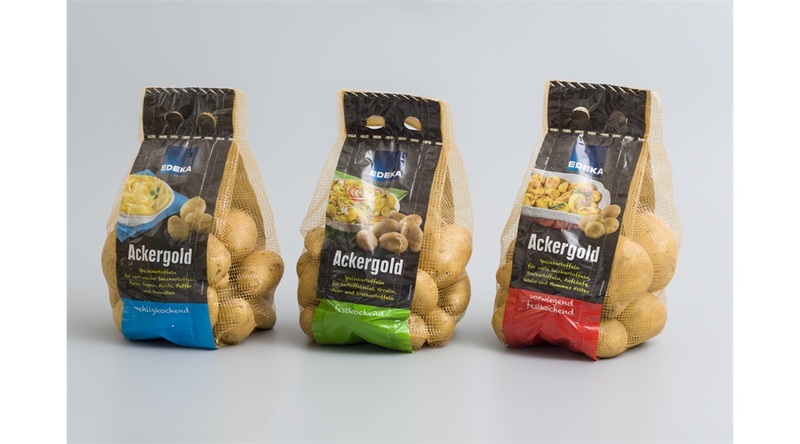 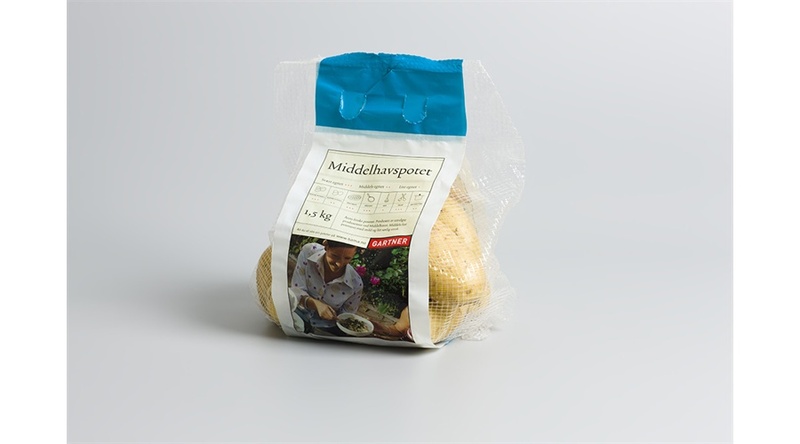 This format meets the needs of consumers for smaller, easy to handle packaging. 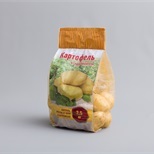 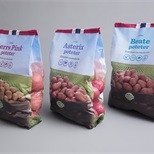 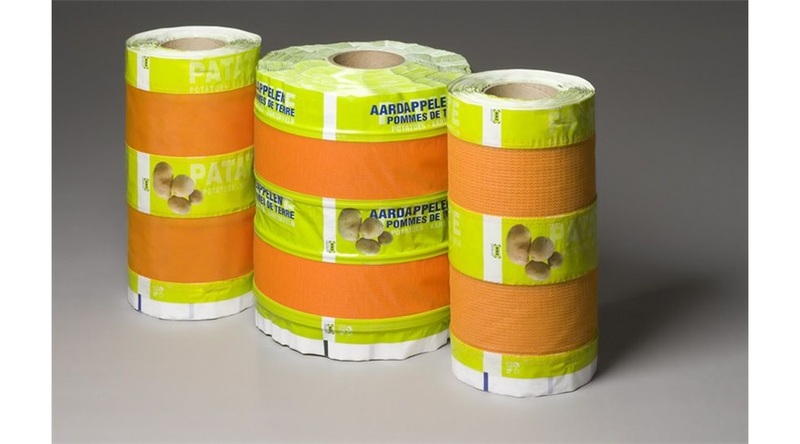 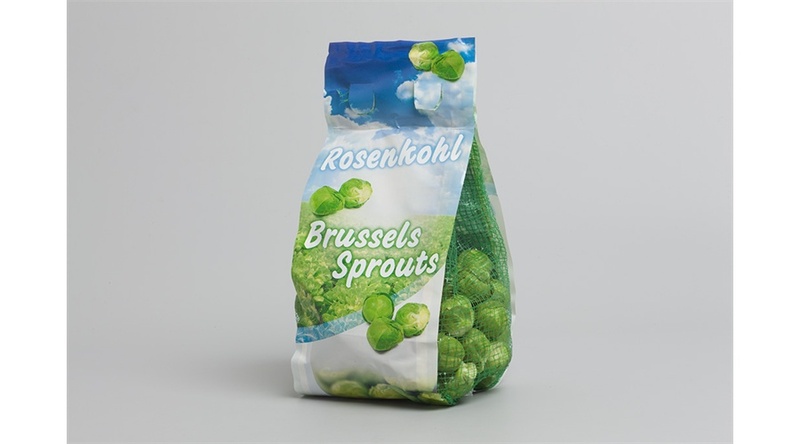 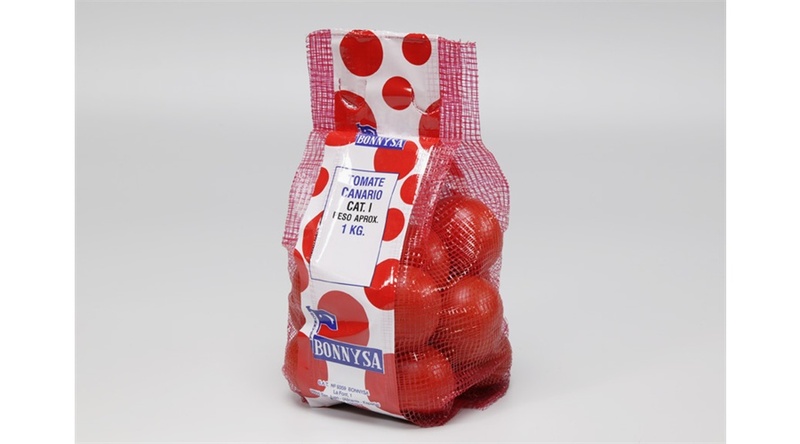 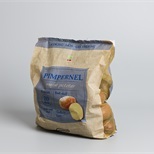 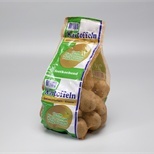 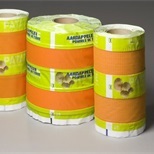 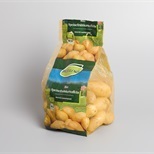 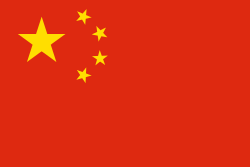 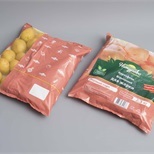 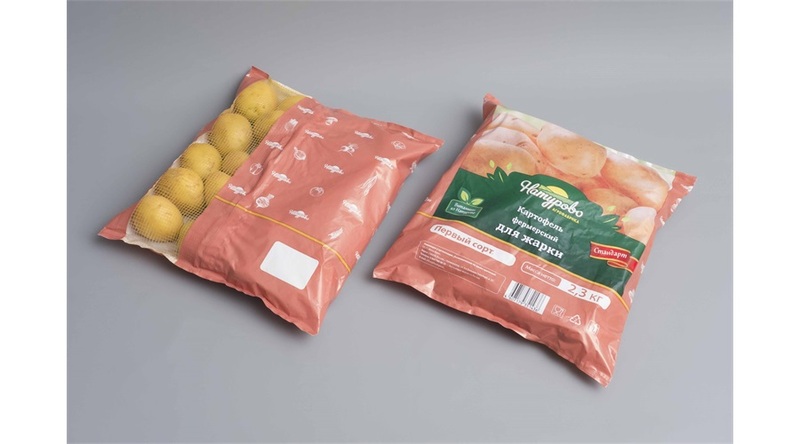 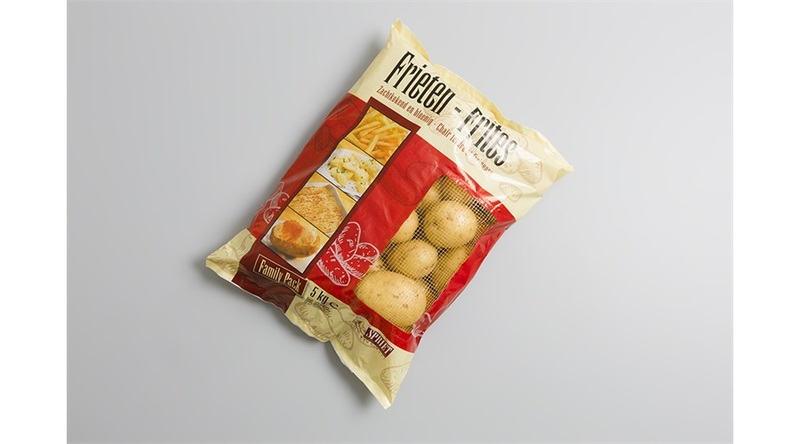 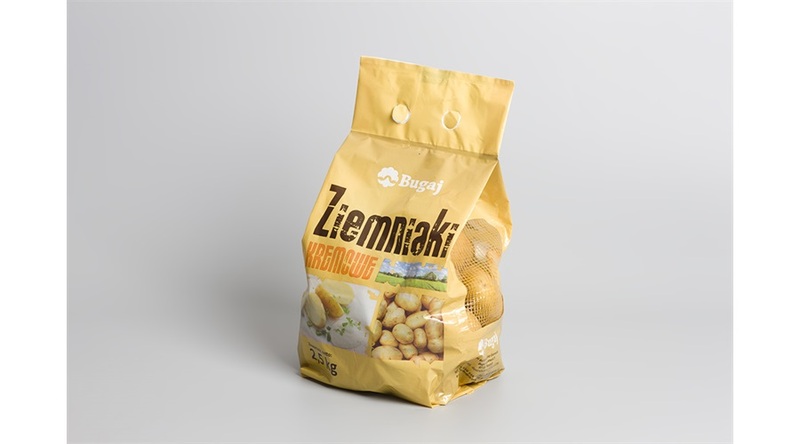 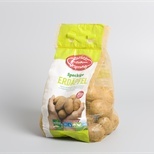 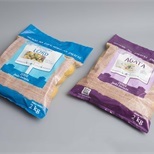 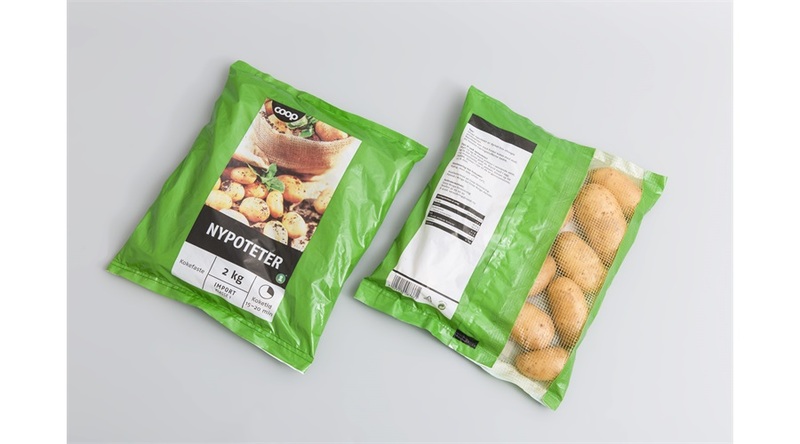 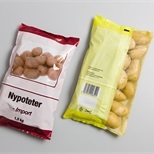 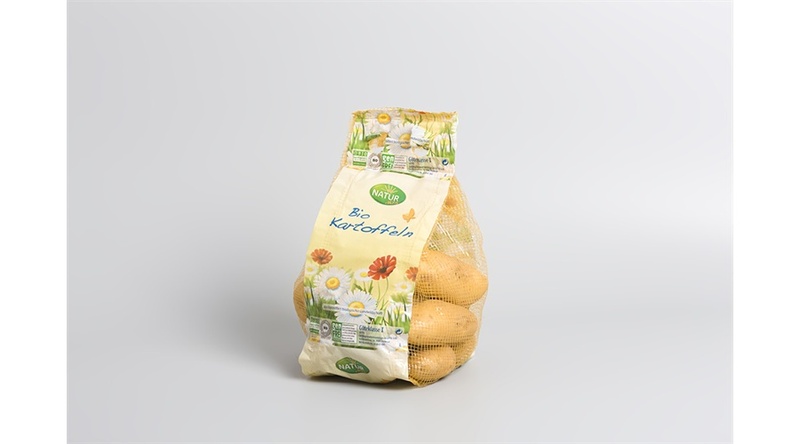 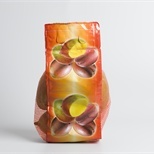 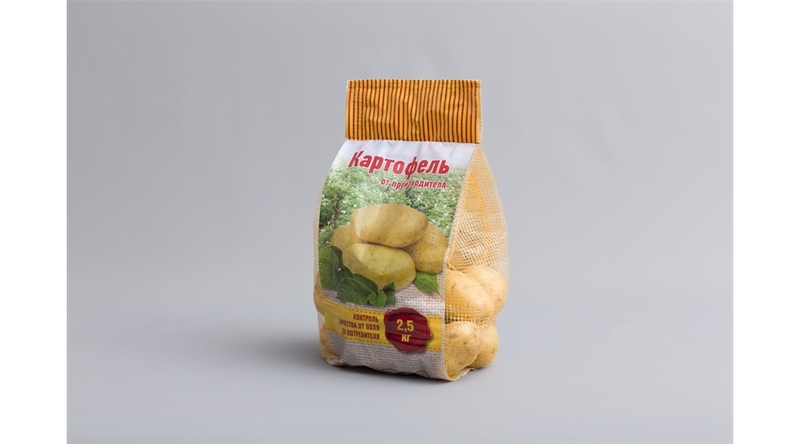 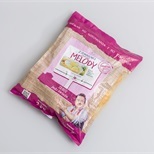 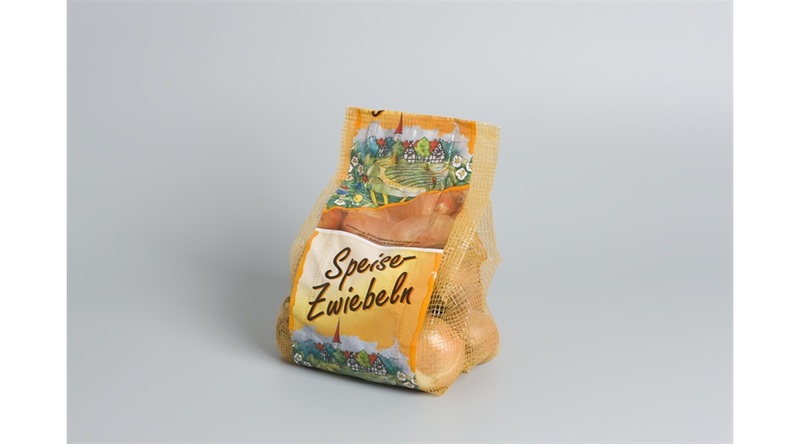 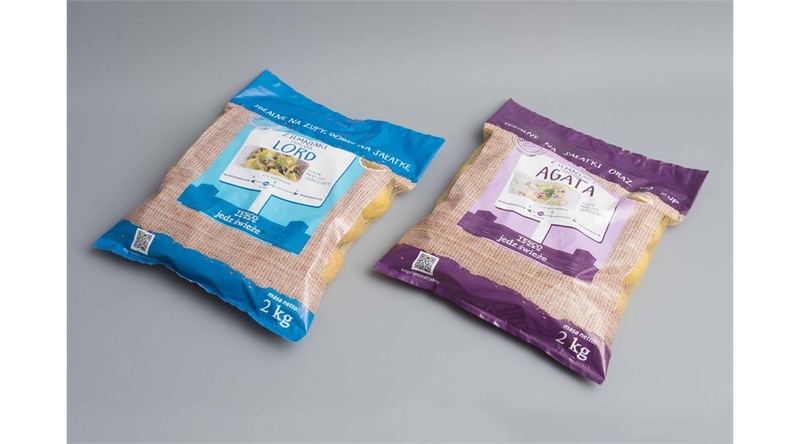 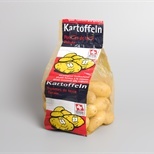 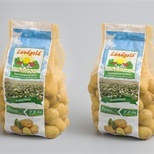 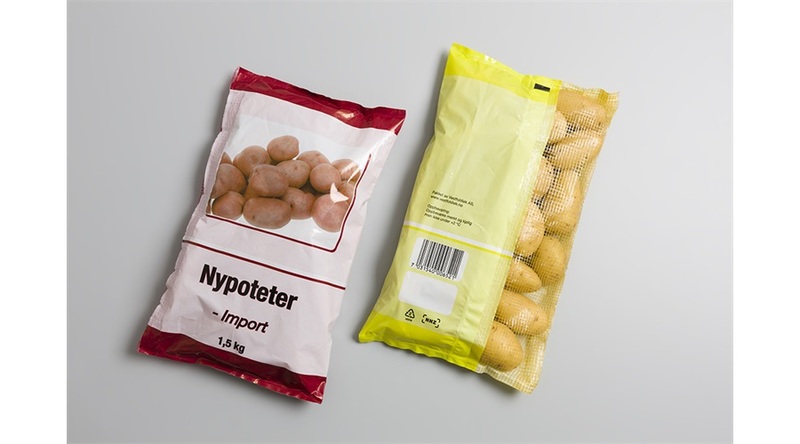 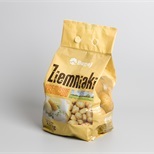 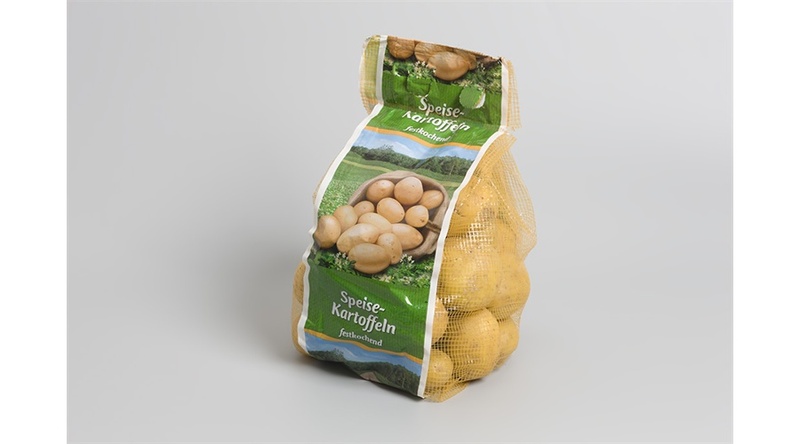 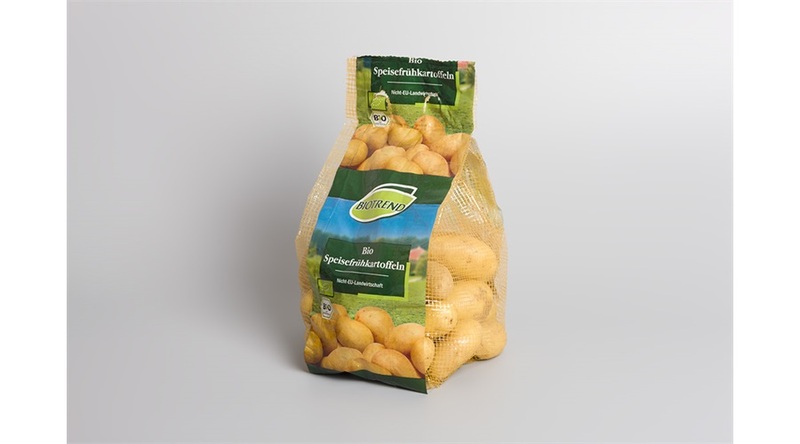 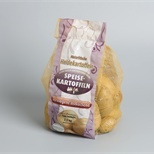 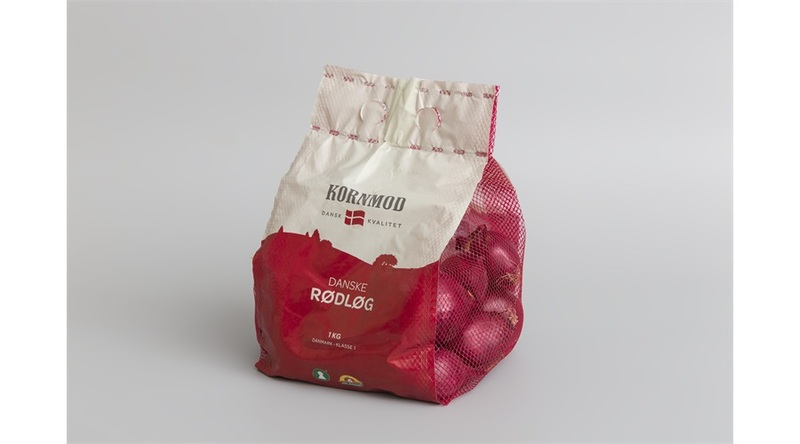 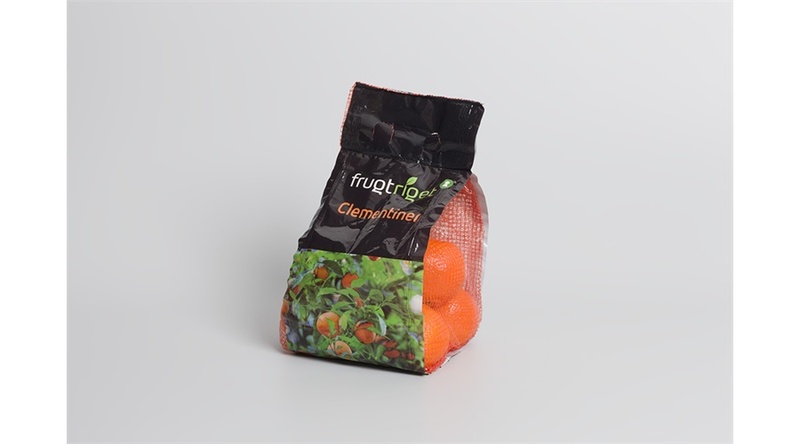 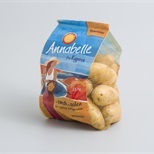 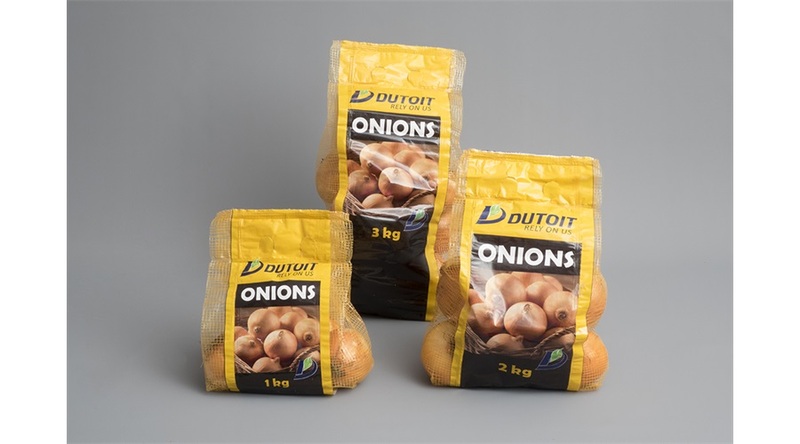 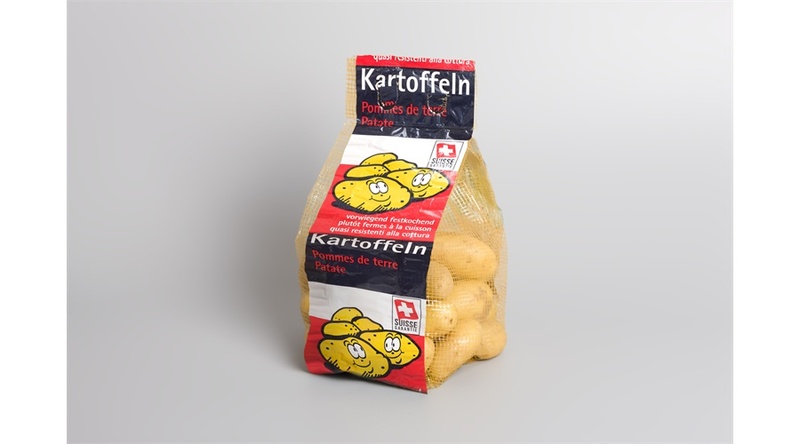 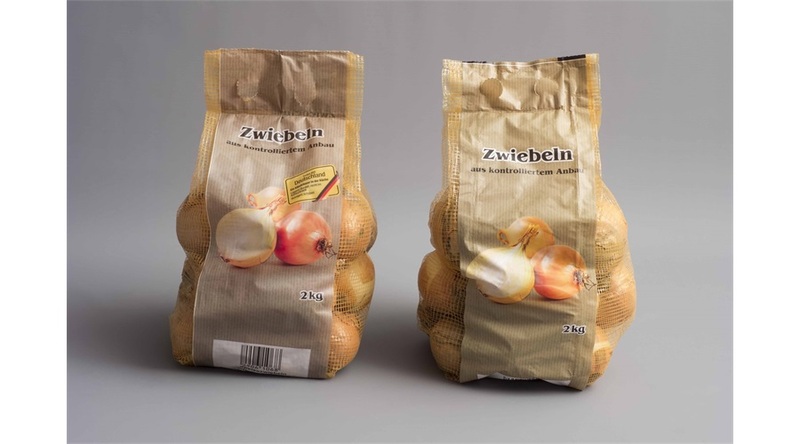 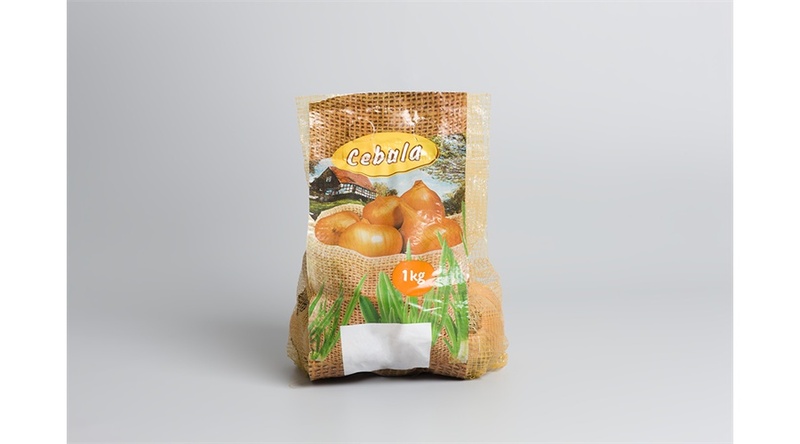 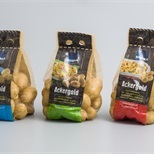 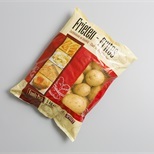 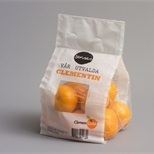 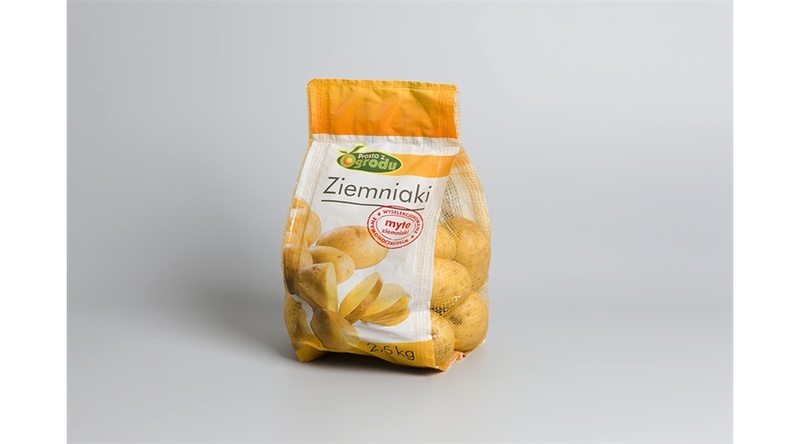 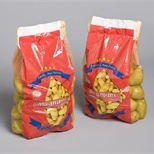 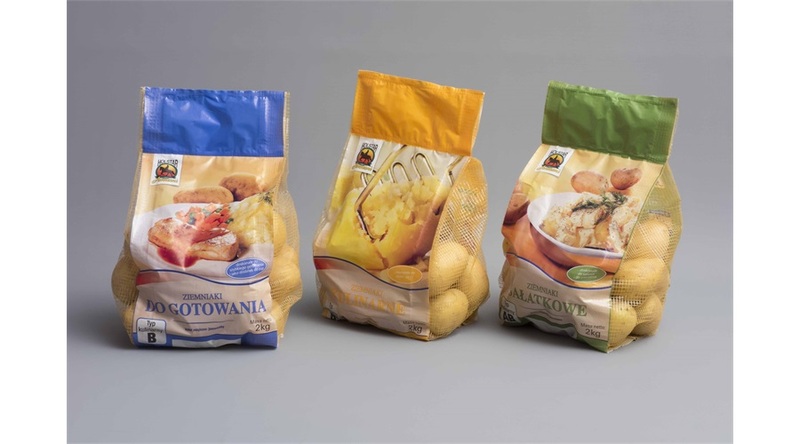 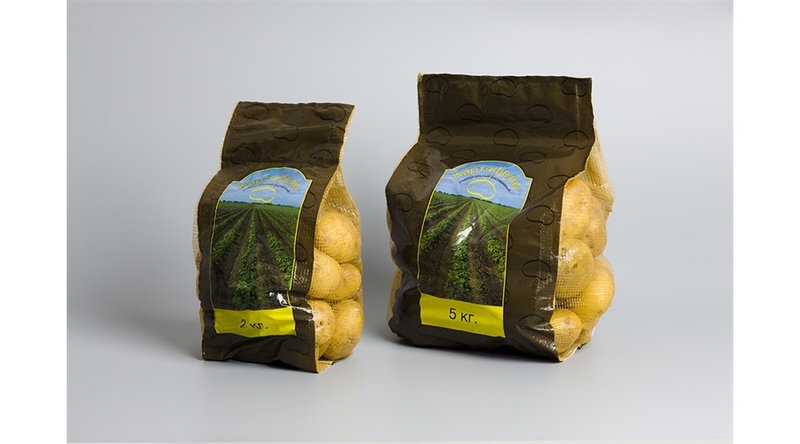 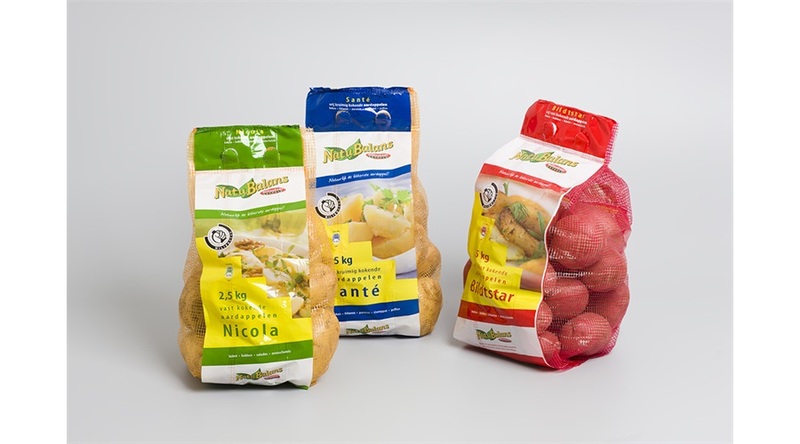 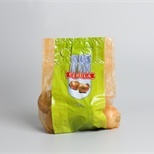 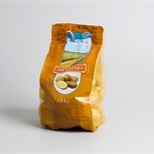 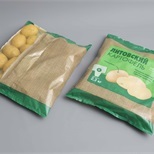 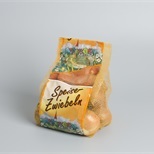 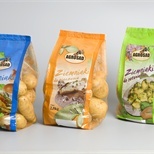 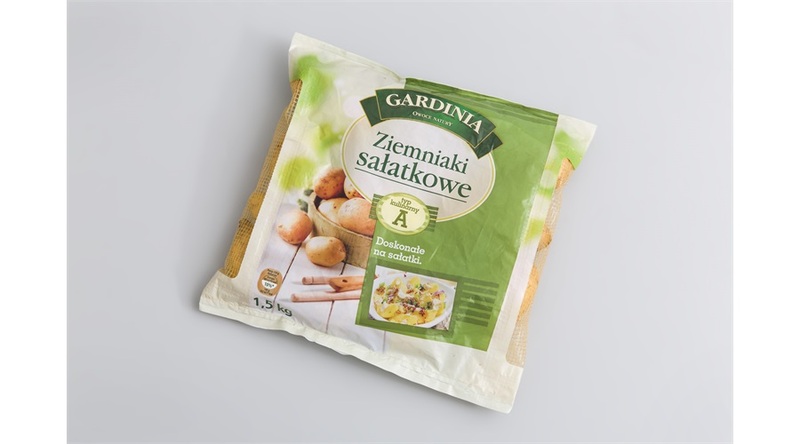 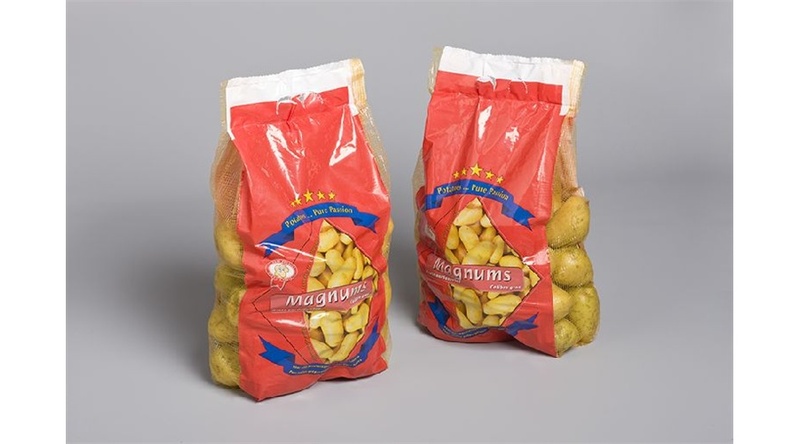 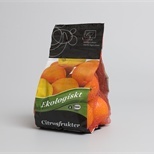 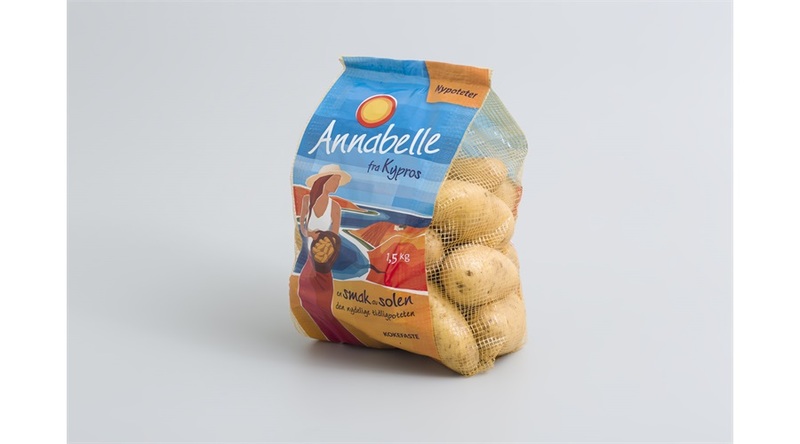 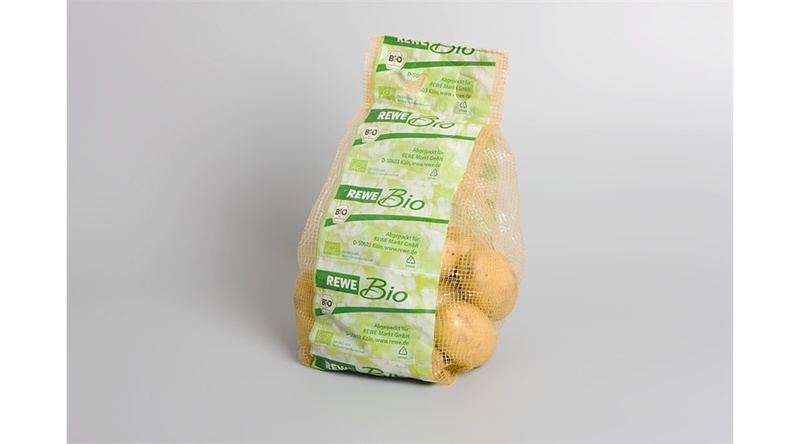 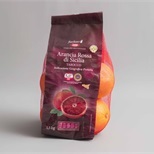 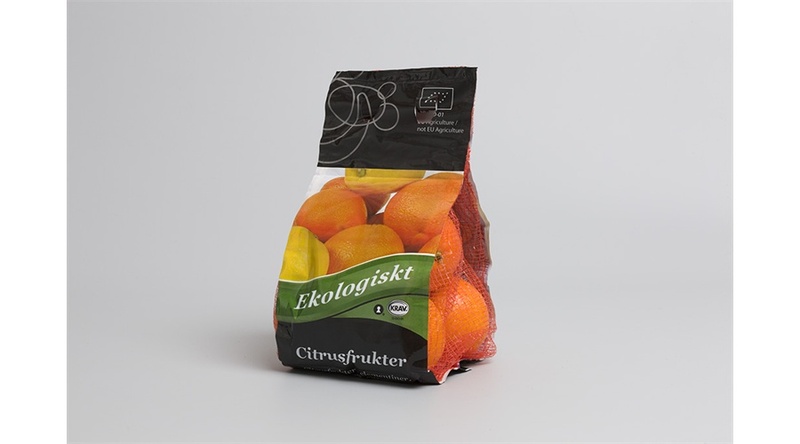 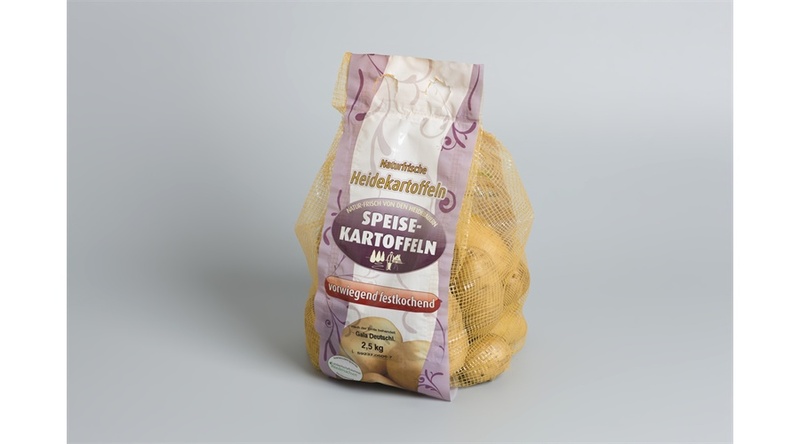 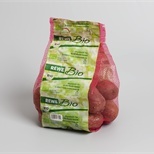 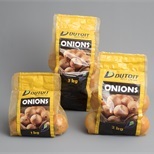 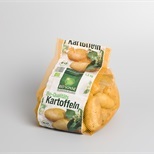 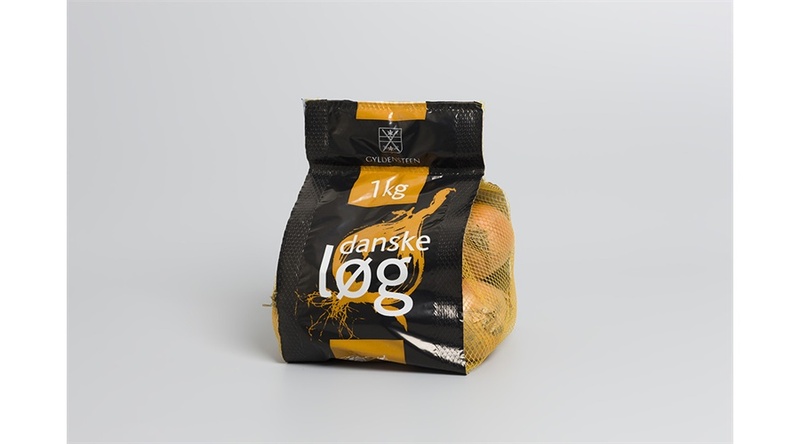 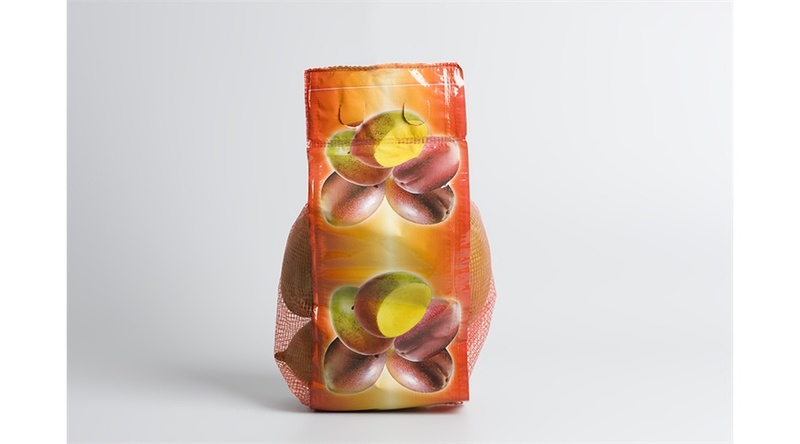 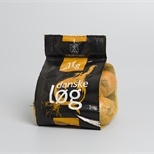 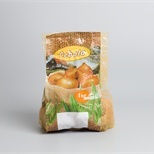 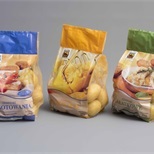 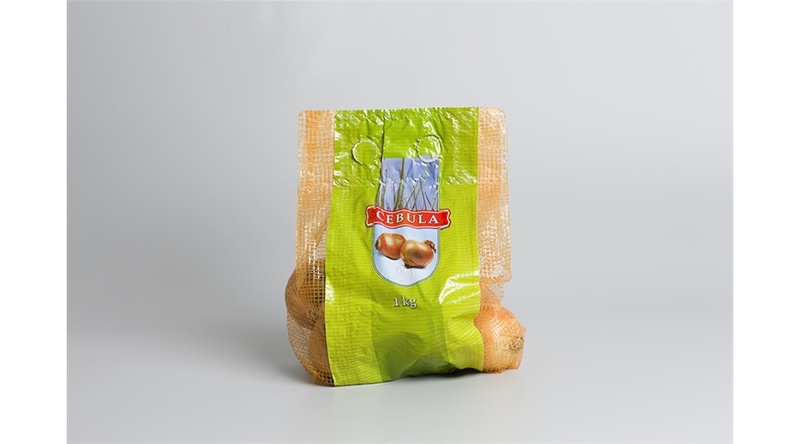 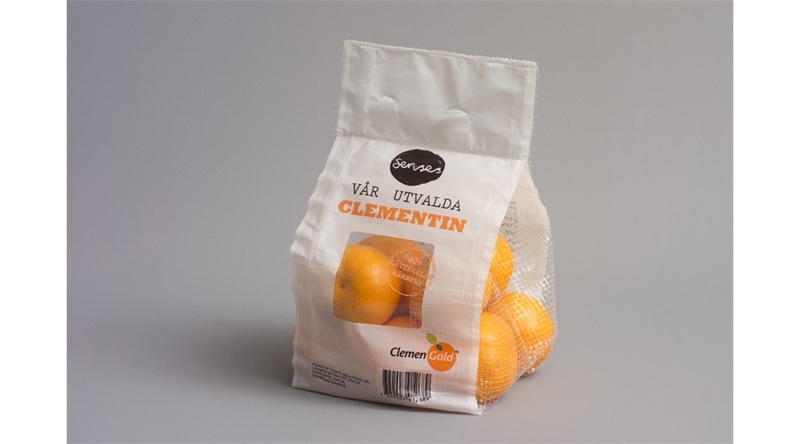 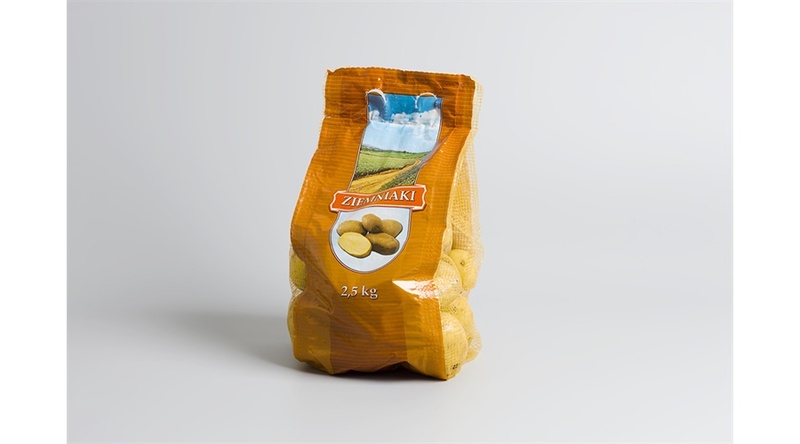 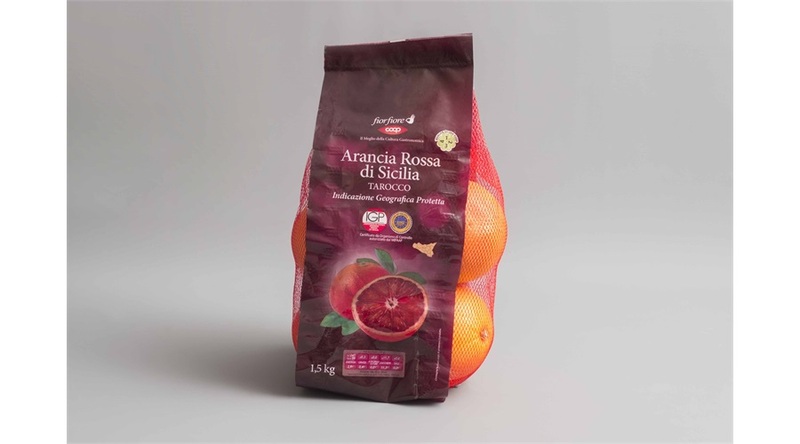 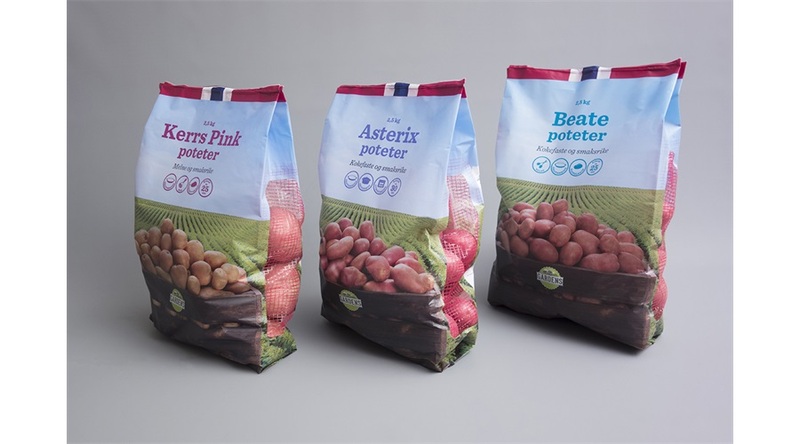 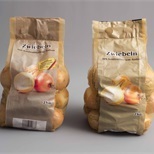 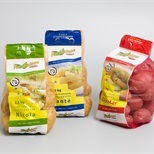 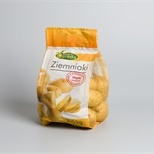 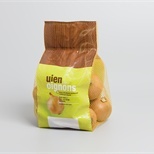 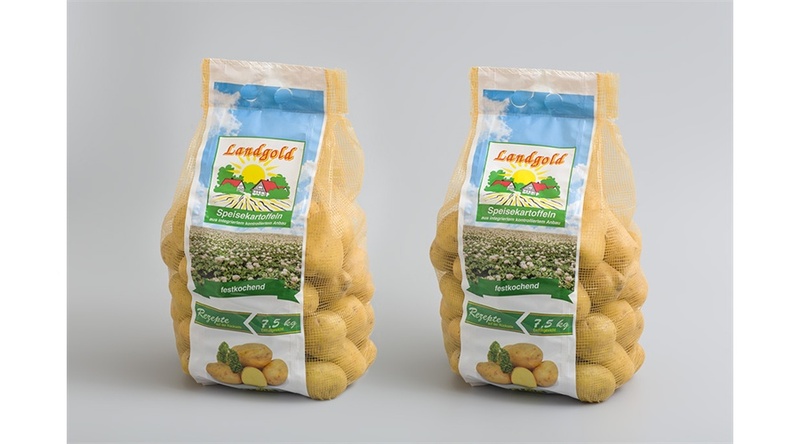 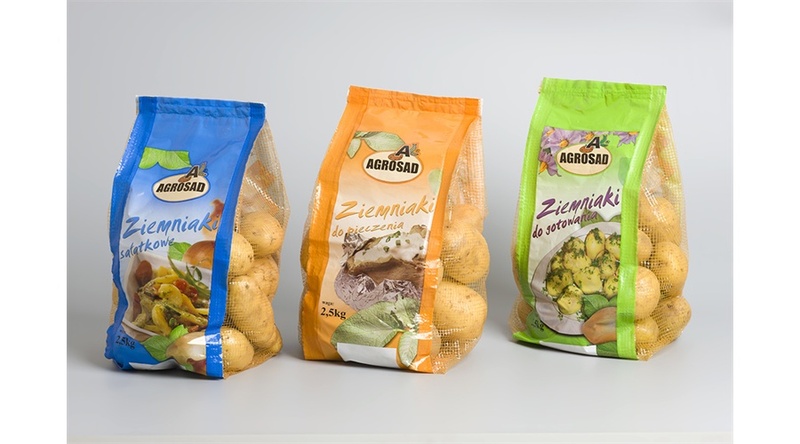 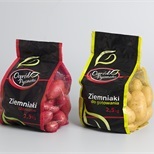 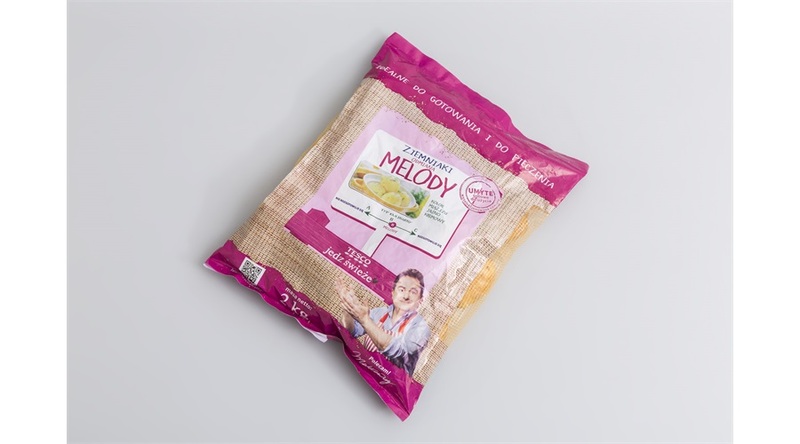 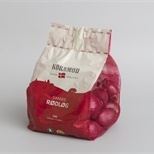 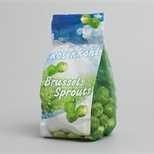 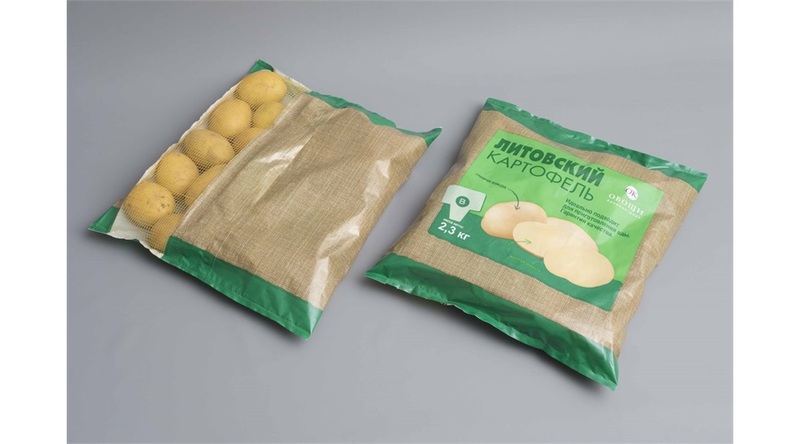 The packs are formed on a vertical form, fill and seal machine using seperate net and label or a presealed format. 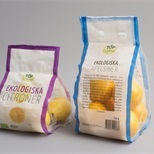 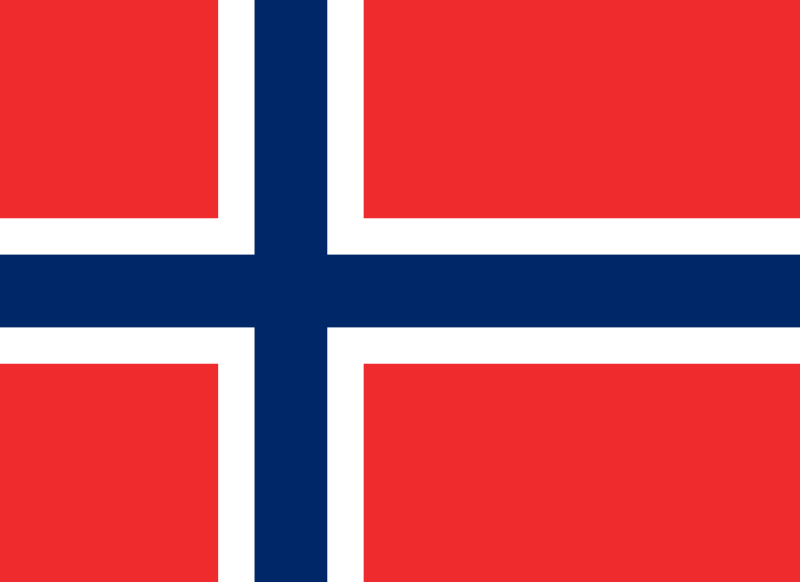 NNZ offers different net materials: extruded netting and CLAF®.